Voicecasting – A ringless voice message delivery system. Your message will be delivered without ringing the recipient’s phone. 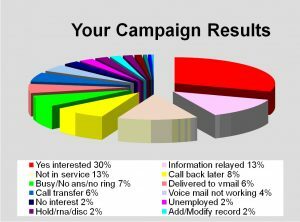 Voicemail Courier – A live outbound call center, guaranteed to reach EVERYONE on your marketing list with your message. Rapid Outbound Call Center – A live Call Center with your script. Fax Broadcasting – Get your message our instantly, just send us your document. Fax Merge Broadcasting – Personalize your fax broadcast document to your clients. Email Broadcasting – Done quick and simple, just send us your document. Ringcasting – an automated Voice broadcasting solution.